advent calendar idea — Pencil & Paper Co. 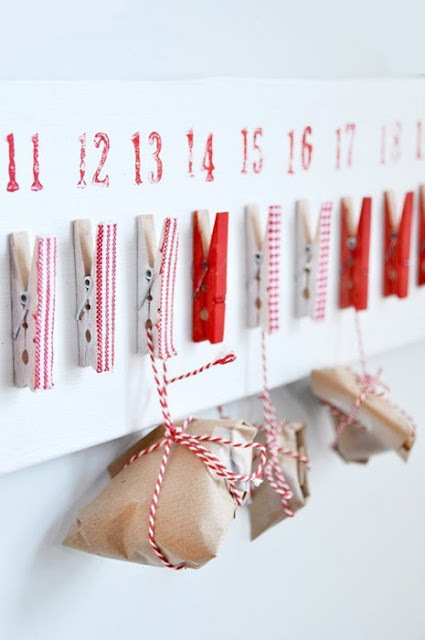 I just love this simple advent calendar idea spotted on pinterest! The kids could even help make it!